In recent weeks we have taken on a unprecedented number of new jobs – we are especially looking for Candidates with a strong Sales / Customer Service / Telesales / PA background. On the Last Thursday of every monthwe will be holding an Open Day for candidates to come in for a quick registration. For those candidates that are unable to get to us during the day we will can stay open until 8pm. Please call on 020 8549 7212 to book an appointment to come in to see us. 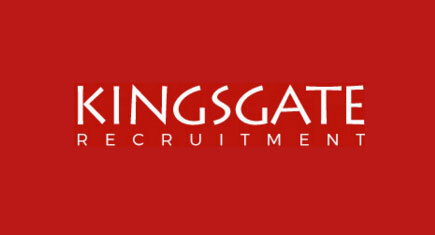 Or send your CV to jobs@kingsgaterecruitment.co.uk today!